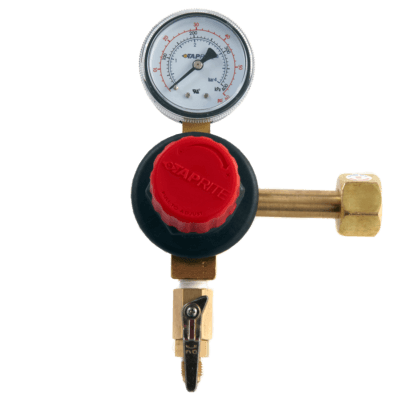 Our Taprite dual body CO2 regulator is perfect for busy coffee shops, cafes, and restaurants, in addition to dedicated beer pourers. 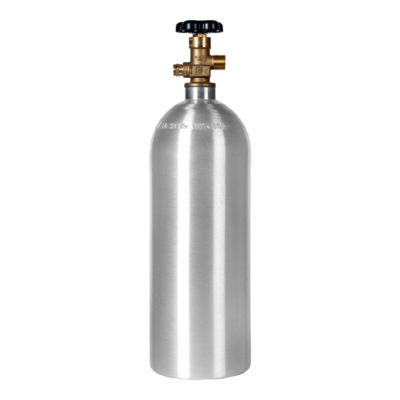 It’s the efficient way to pour more than one keg from a single tank, and one of our most requested items. 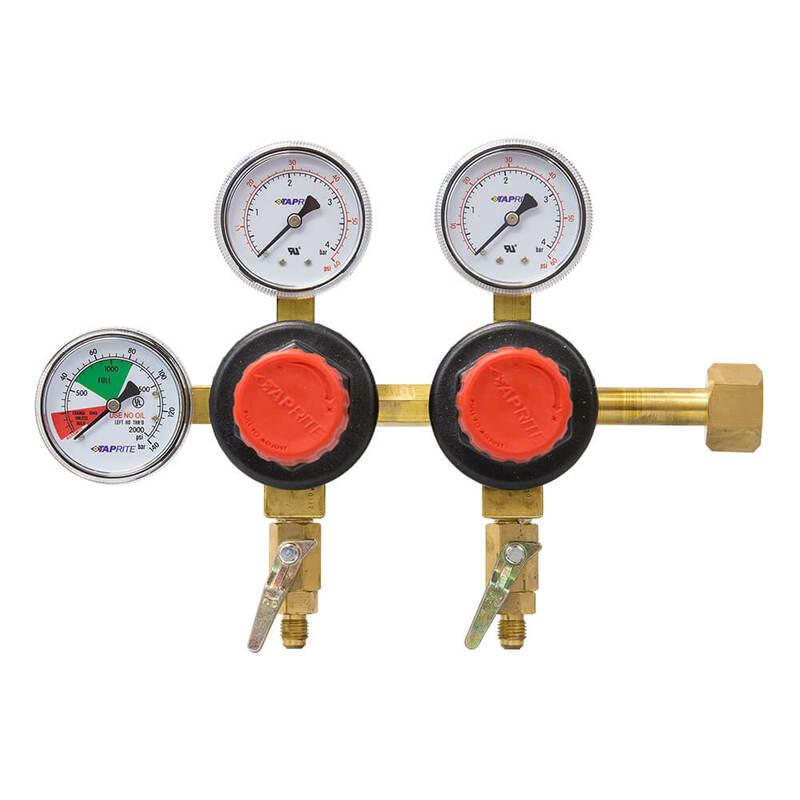 Need to serve two styles of beer requiring different PSI’s from two kegs at once? Like to double up on your beer taps? Now you can, easy, fast and consistent. And no additional tank required. 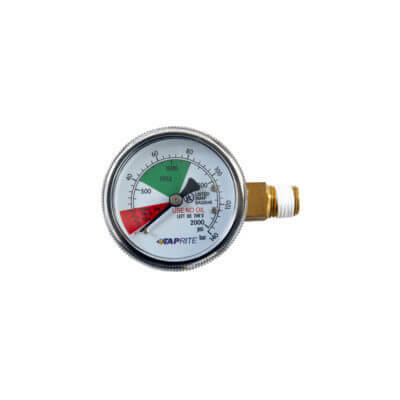 This stays on pressure even when your CO2 tank level goes down and is UL listed. 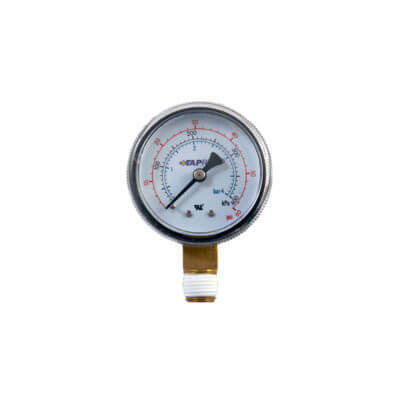 Built-in 10 Micron Filter keeps contaminants out of the regulator. Taprite dual body CO2 regulator gives two separate gas outs from a single tank. The PSI for each outlet can be set on its own, giving you max flexibility for your beverage setup, regardless of what you’re drinking or pouring.